The Flora Ionica project originated from the »Mediterranean excursions« of the Institute of Botany (University of Vienna), with visits on Corfu, Lefkada, Cephalonia, and Zakynthos (from 1985 onwards; see below). 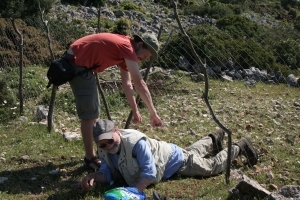 In the following years, extensive field work investigating the flora and vegetation of the islands was carried out under the guidance of W. Gutermann and in accordance with D. Phitos (University of Patras; author of a catalogue of the flora of Cephalonia and numerous contributions to the flora of the Ionian Islands). 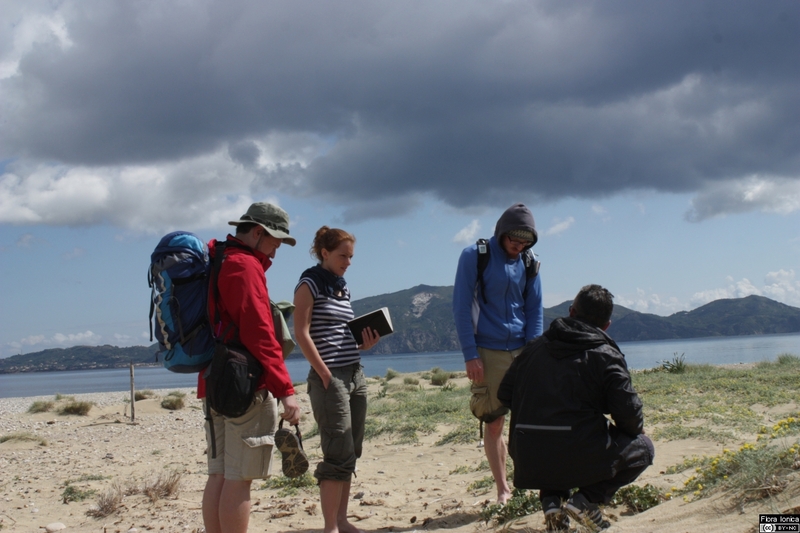 In addition to the main islands, mapping activities included visits to all Diapontic islands (Othonoi, Ereikoussa and Mathraki), as well as to Paxos and Antipaxos. 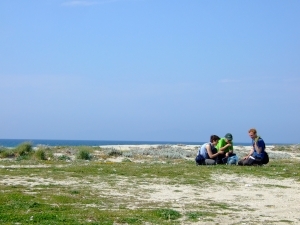 Subsequently, floristic mapping was extended to Sparti, Meganisi and Kalamos as well as to Atokos, one of many uninhabited island previously lacking floristic records. 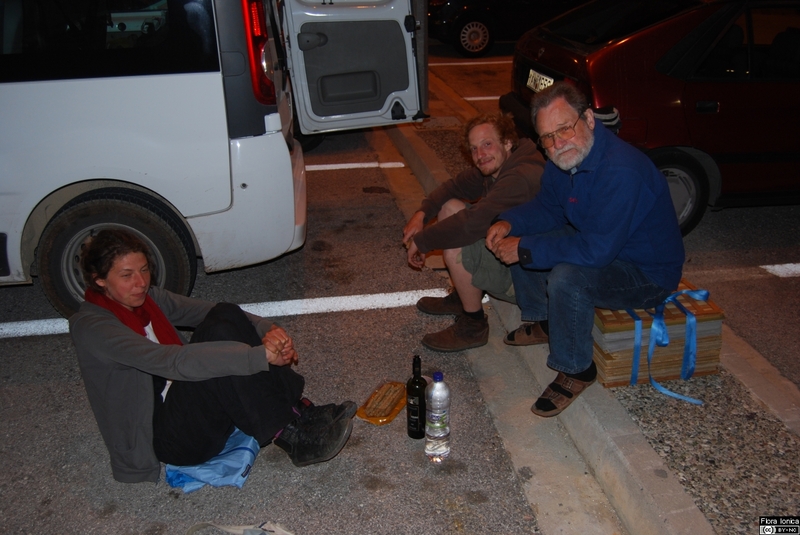 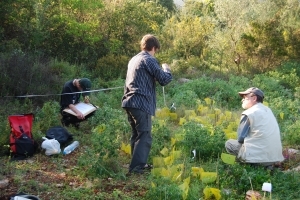 Field work on the island of Ithaki resulted in two master theses under the joint supervision of W. Licht (University of Mainz) and W. Gutermann. 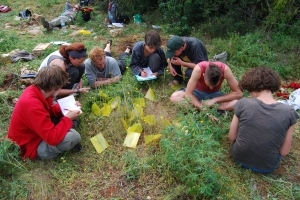 Apart from our chorological work, comprehensive phytosociological data have been collected in close collaboration with L. Mucina (The University of Western Australia, Perth). 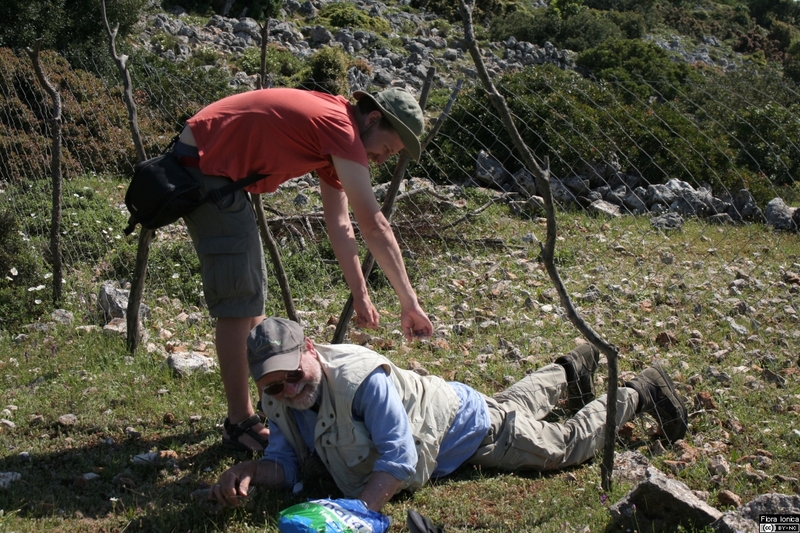 Our research on the Ionian Flora continues a long-standing Viennese tradition of floristic fieldwork by F. Unger, C. G. Spreitzenhofer, E. v. Halácsy, A. Hayek and F. Vierhapper. 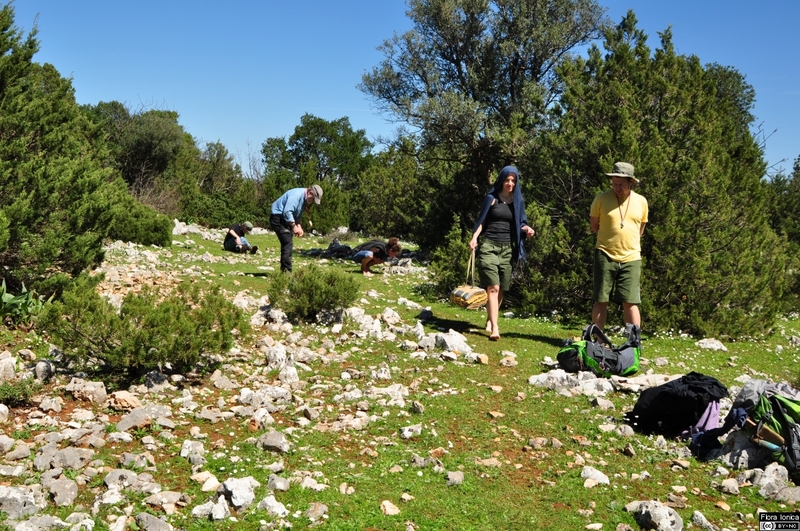 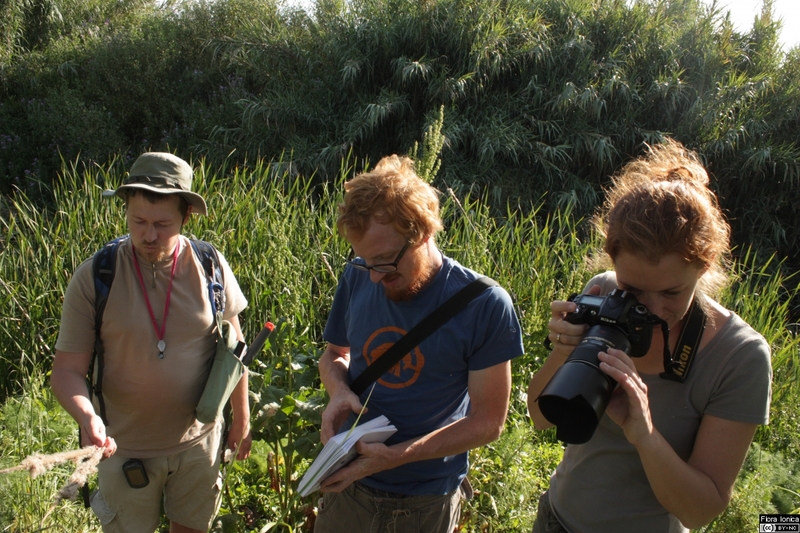 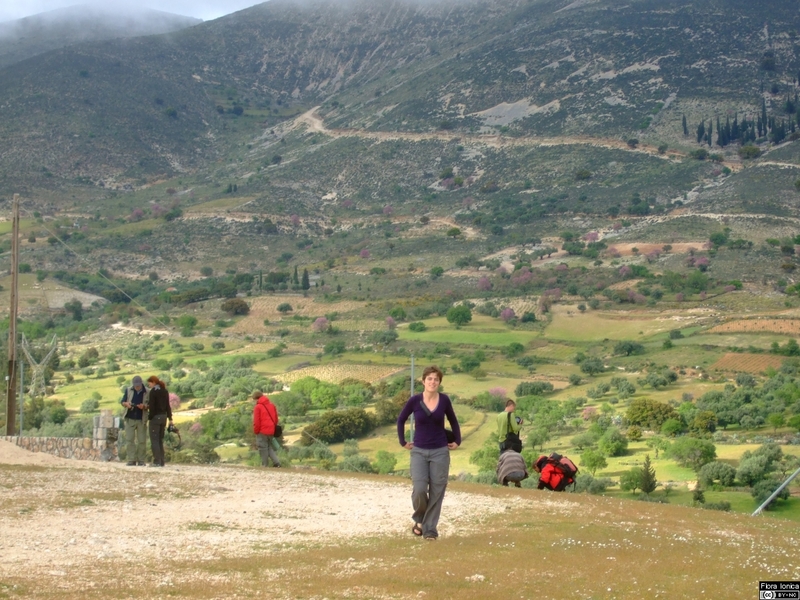 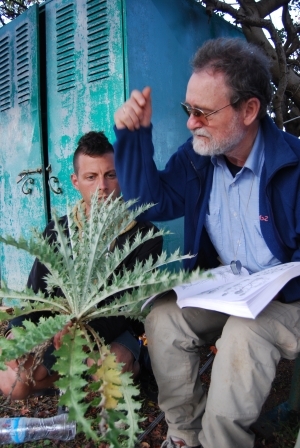 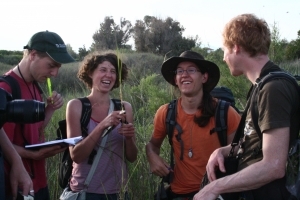 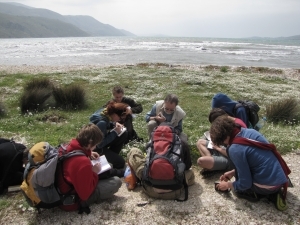 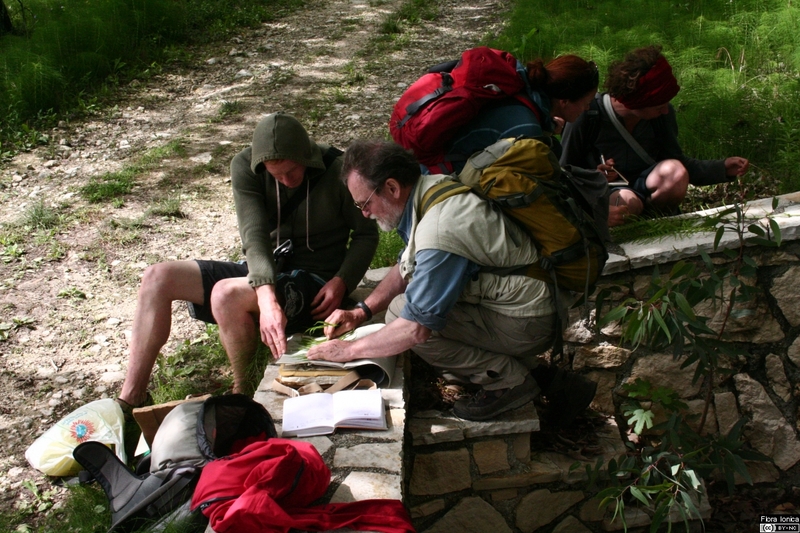 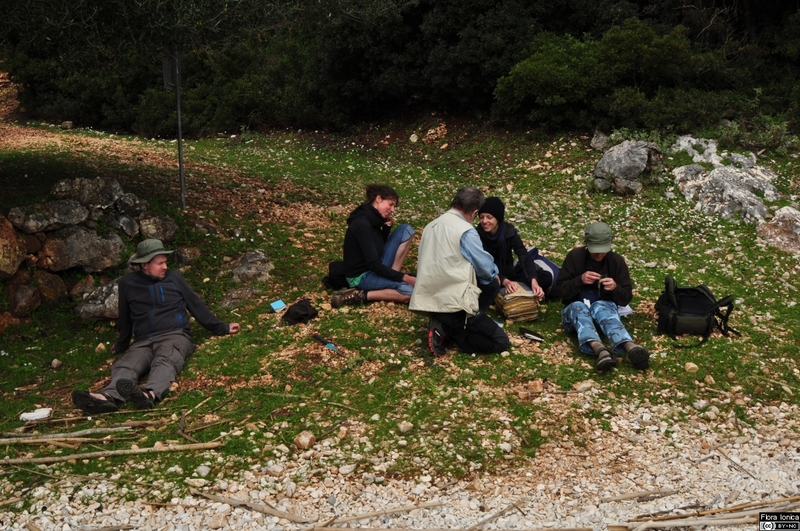 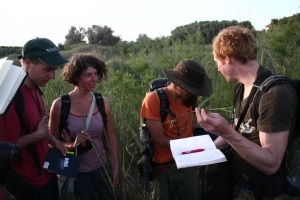 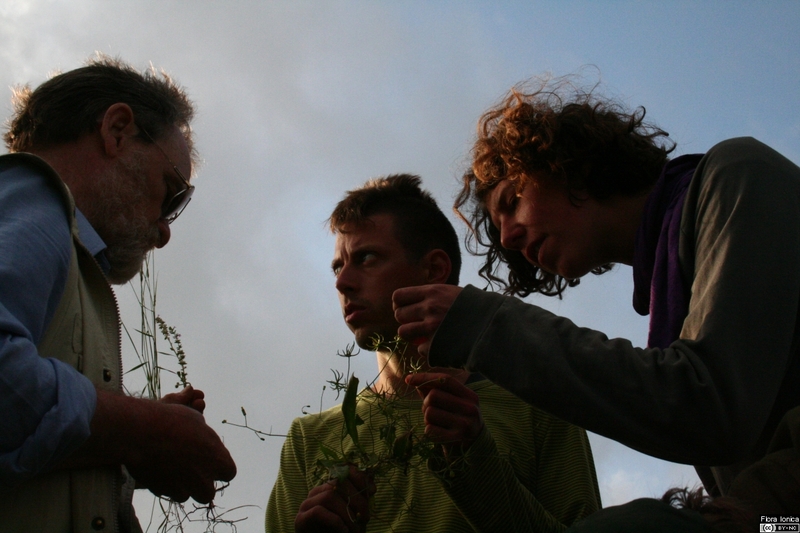 Towards the end of 2010, a group of young and highly motivated botanists has formed around W. Gutermann and resumed the work on the Ionian Flora. 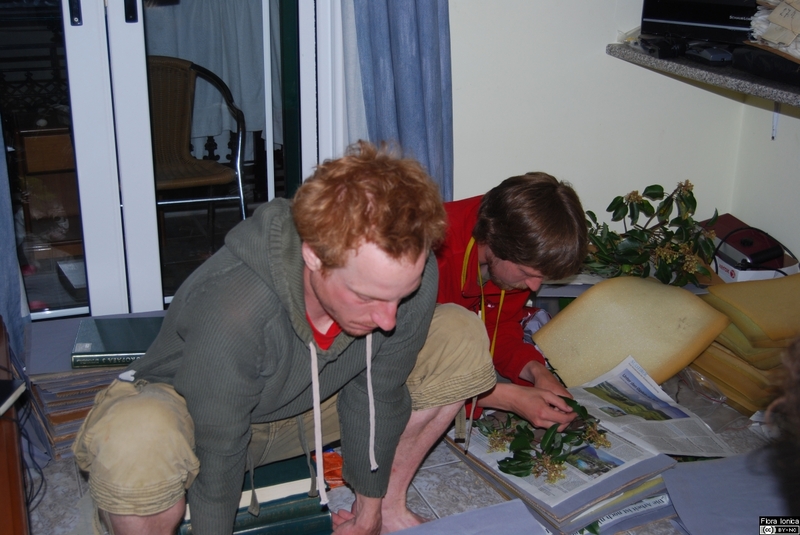 Currently, activities comprise floristic mapping, development of web-based resources, the examination of critical taxonomic groups, as well as drafting determination keys for a projected excursion flora. 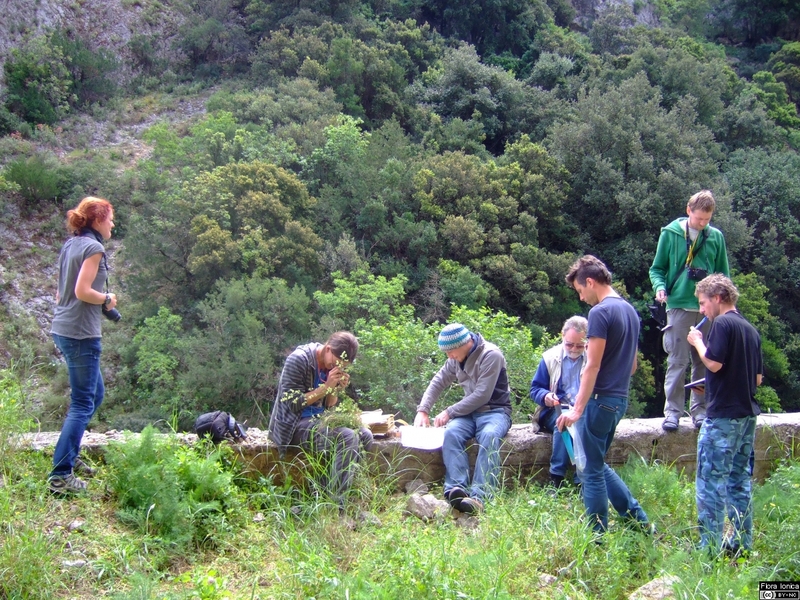 In addition, collaboration with Greek colleagues has been initiated, e.g. 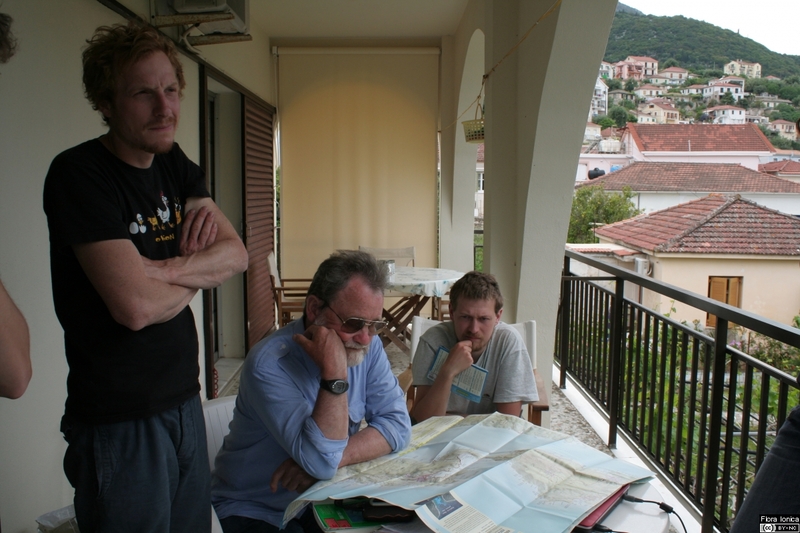 with N. Krigas (University of Thessaloniki) on conservation issues. 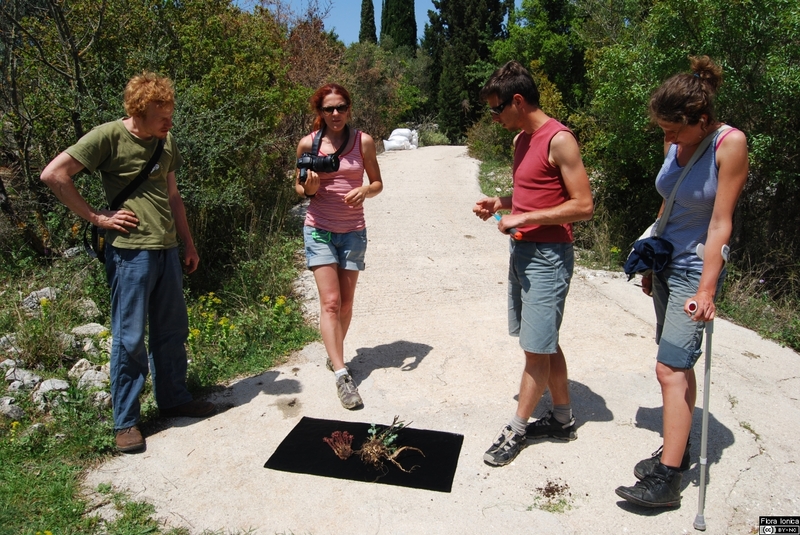 The location of individual observations is – as far as possible – recorded at the resolution of a 1×1 km grid. 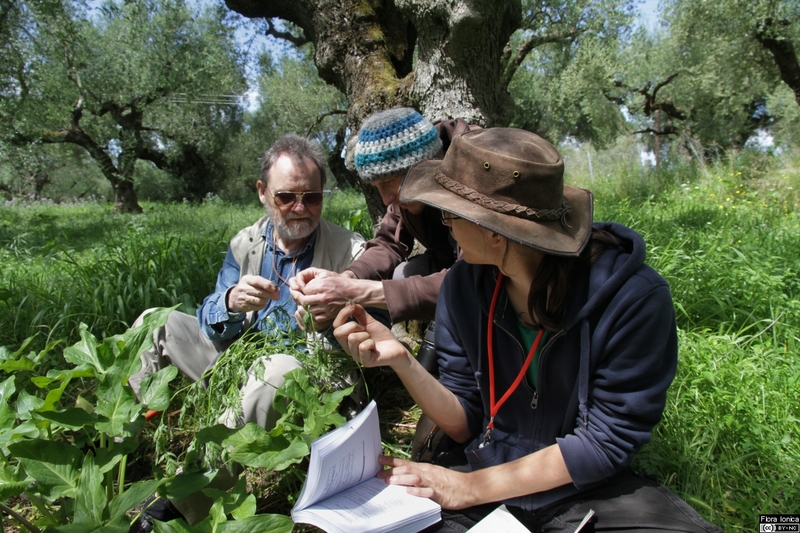 Documentation includes roughly 10,000 representative herbarium collections by the Flora Ionica working group as well as approx. 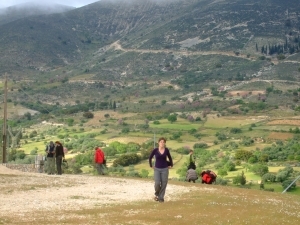 5,500 additional vouchers by others. 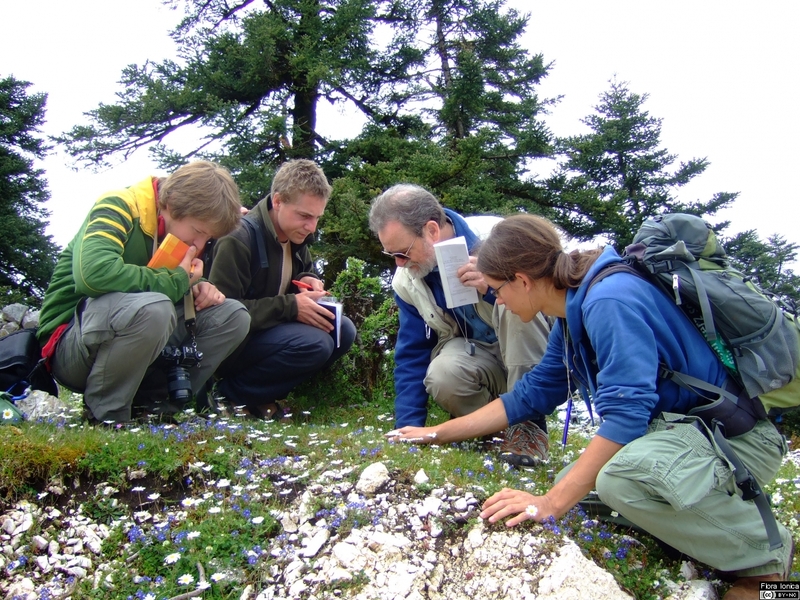 Collections are largely deposited in the herbarium W. Gutermann and the herbarium of the University of Vienna (WU). 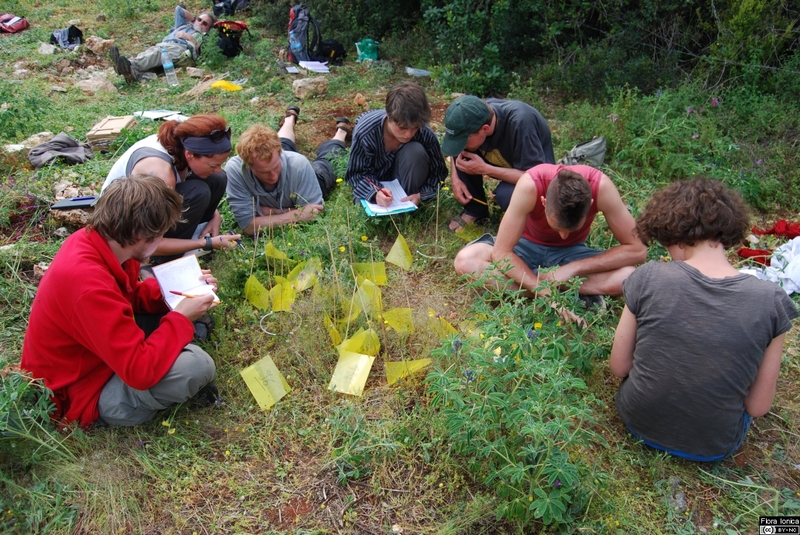 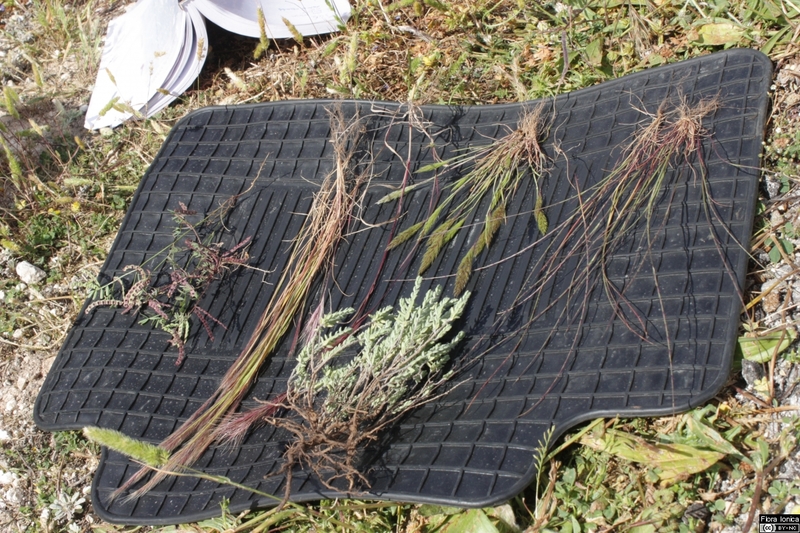 In the course of the project, more than 150,000 floristic records and approx. 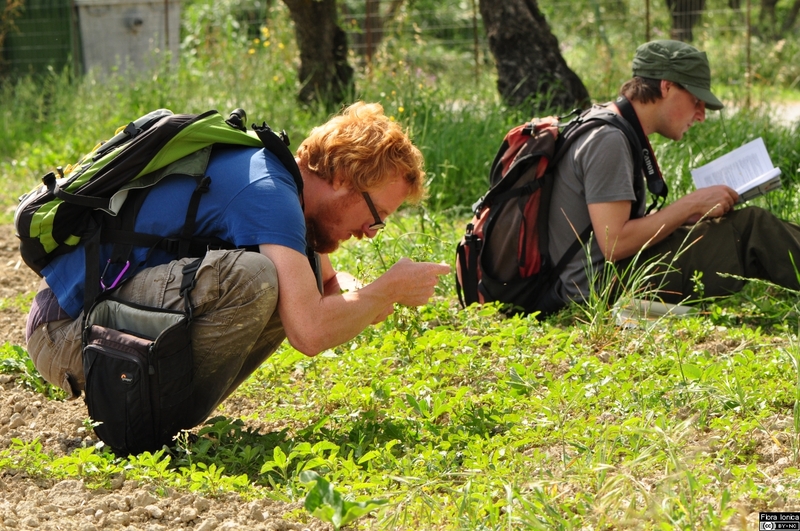 1,700 vegetation relevés have been collected and most of these are already available in our database. 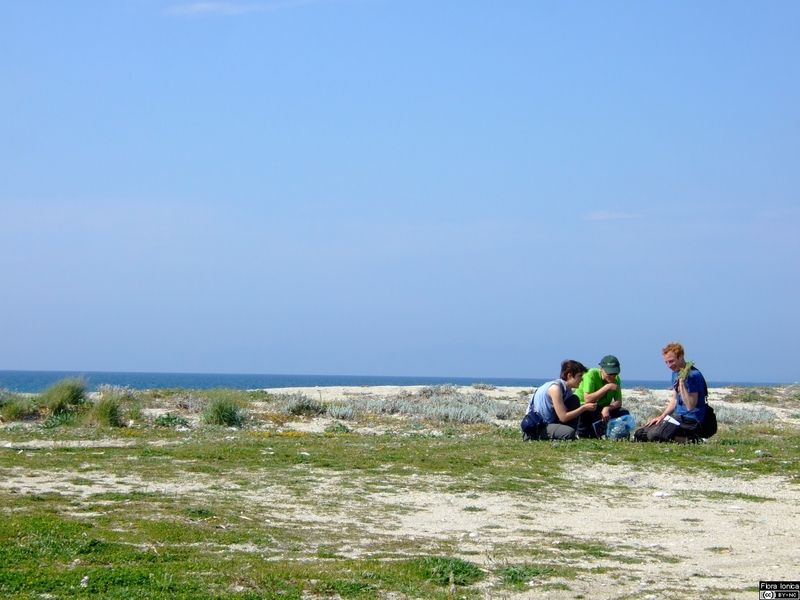 Currently, data from literature records is being included, which will lead to further additions and/or changes in island distribution. Currently, data status allows meaningful distribution maps on a 10×10 km grid. 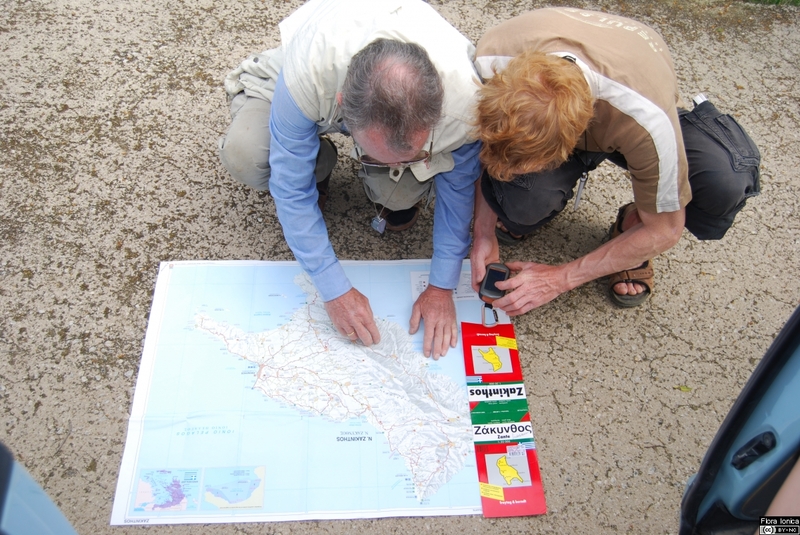 In the future, resolution will be increased to a 5x5 km grid.